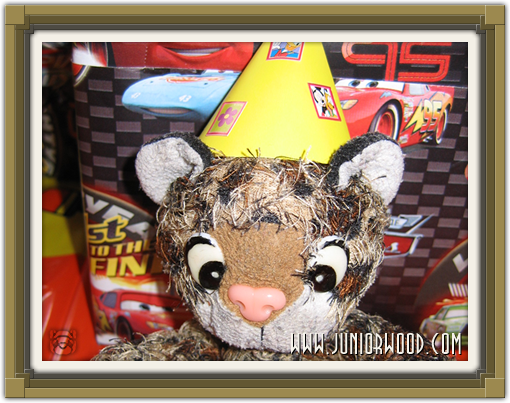 Seth's Birthday Party - Blog #1 | Juniorwood! 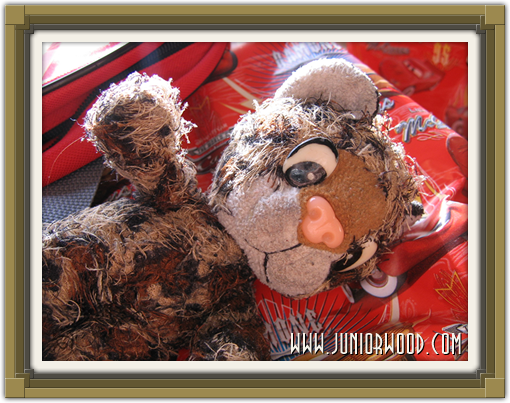 This is the first of a brand new series of blogs by me, the Great Junior! That's because little Seth's birthday was yesterday, so today we're celebrating big time with a bunch of Sims fans coming over! We'll have aunt Angela and uncle Martin over as usual, then there's uncle Wouter (who's also here pretty much every time), then uncle Rens (from Simlicious) and aunt Patricia (from Sims3Nieuws). Oh, and of course the secretaries (mummycat and daddycat), Seth and the very famous Junior (that's me!) will be here too! Junior can't wait to eat the whole cake, all the nice rolls that mommycat will be making and then the lovely cheese fondue dinner tonight! 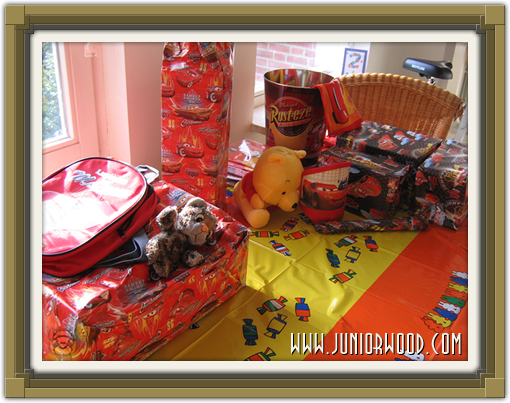 Oh, and Junior also can't wait to open all the presents! Oh, by the way, it's Seth's second birthday party already!